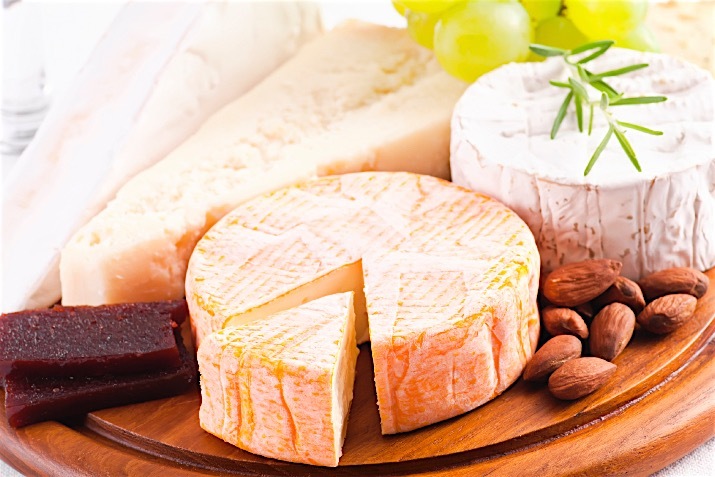 Incredibly simple and delicious, Brie's rich, creamy flavor makes it a crowd favorite. Spread the sliced almonds onto a sheet tray and lightly toast. Remove from heat and set aside. Carefully trim and discard the top rind of the Brie. Place Brie onto a small baking pan or oven-proof plate. Spread the marmalade onto the exposed cheese. Bake 10 minutes, or until slightly warmed through. Remove from oven and place warmed Brie onto a small plate. Garnish with almonds and serve with crackers or baguette slices.